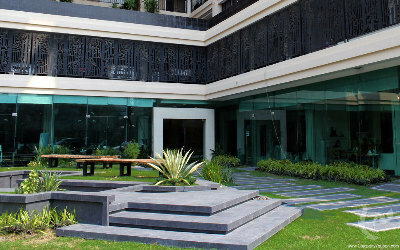 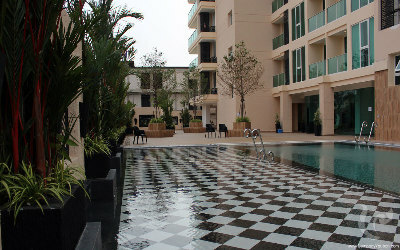 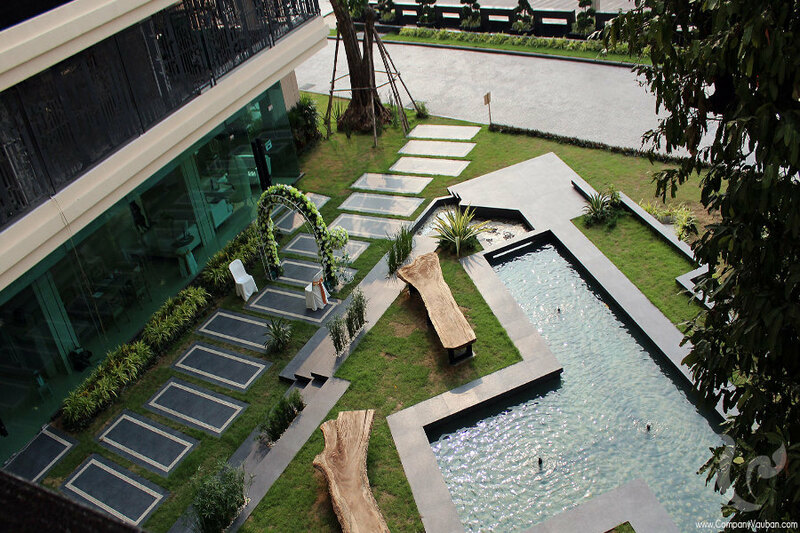 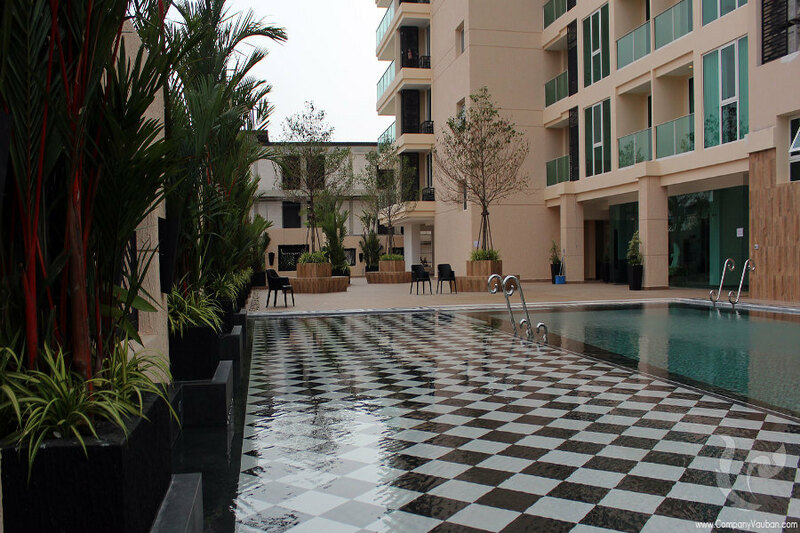 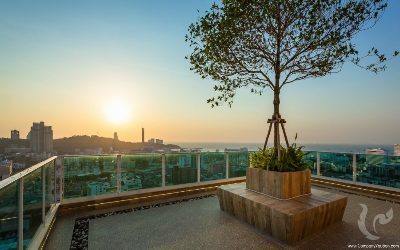 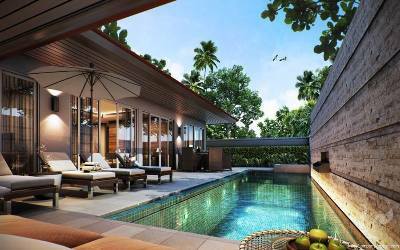 Superb apartment on the 17th floor in the heart of Pattaya! 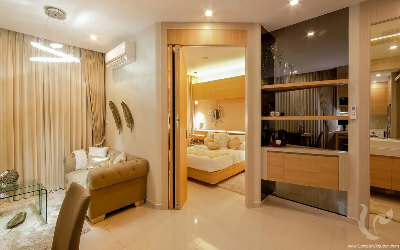 Beautiful apartment located on the 17th floor of a new luxury residence located in the heart of Pattaya, right next to the famous 3rd Road and near the intersection with Pattaya Tai, this 35 sqm apartment offers an ideal location just minutes away from the main attractions of the city such as Central Festival, walking street, Pattaya beach, Pattaya-Bangkok highway, etc. 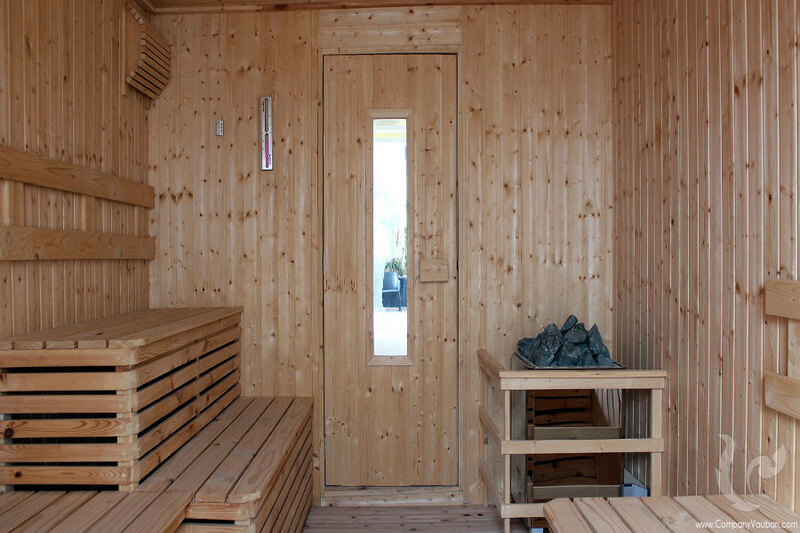 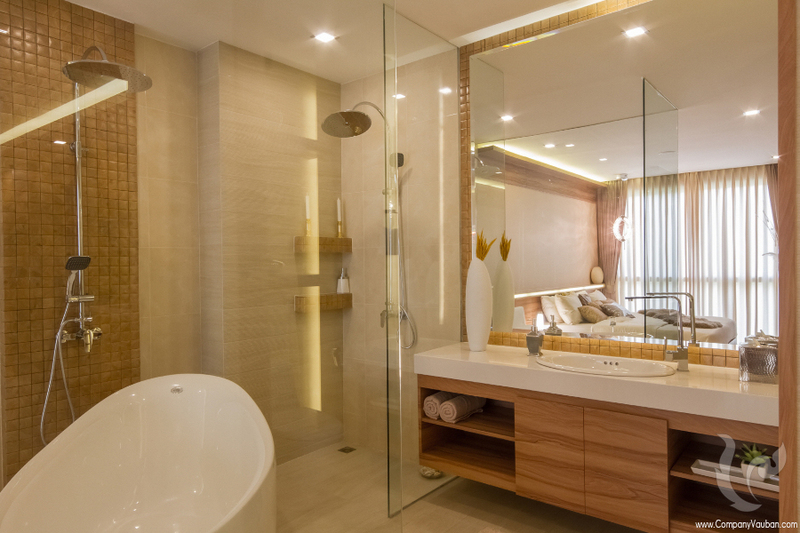 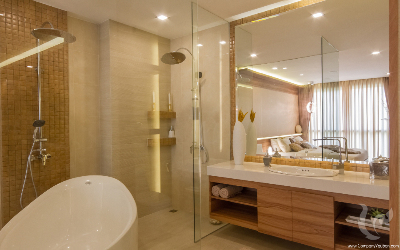 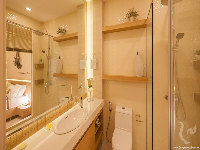 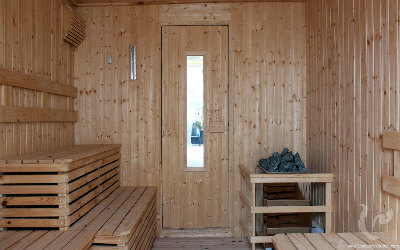 It consists in a beautiful living room, a separate bedroom and a beautiful bathroom. 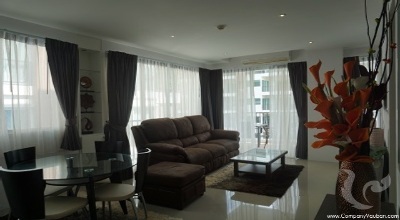 The apartment also offers a nice balcony where you can enjoy beautiful views of the city and the sea. 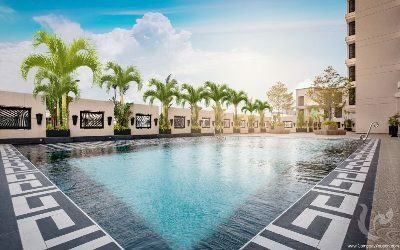 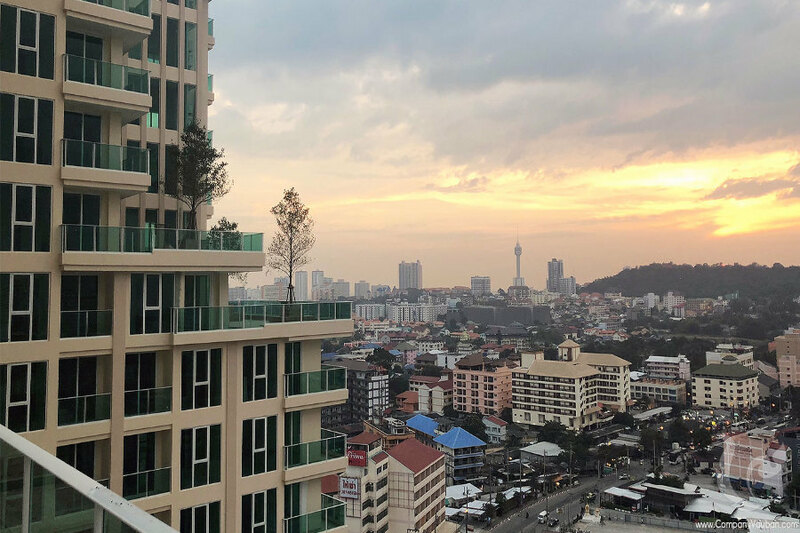 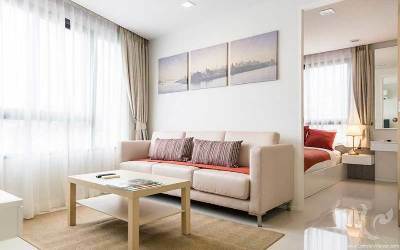 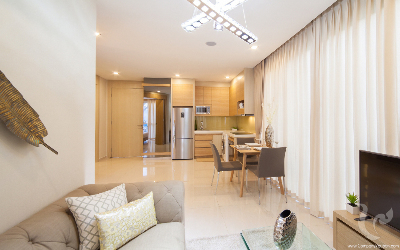 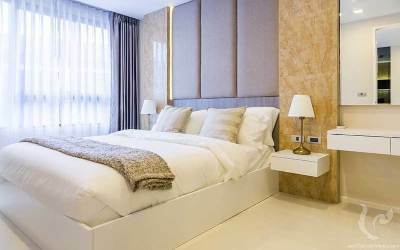 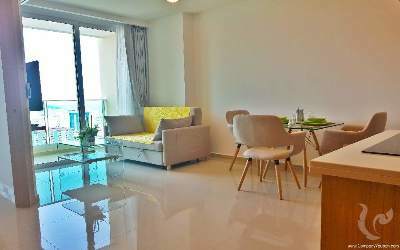 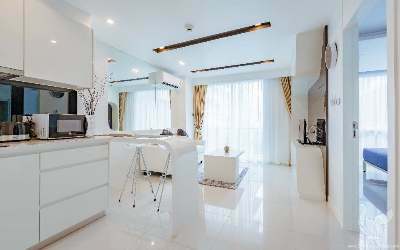 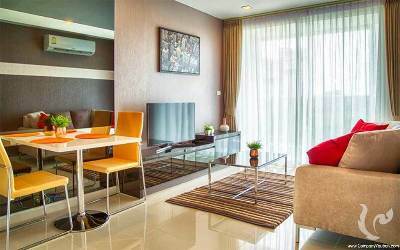 Centered located Condominium near the malls and the beach with all the main facilities The location of City Garden Tower is just off 3rd road and near the intersection with Pattaya Tai (south Pattaya road). 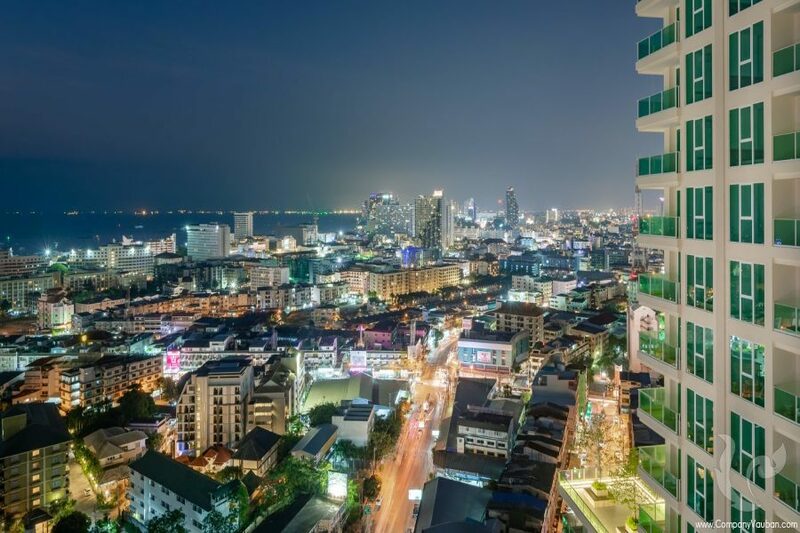 The owners will be able to access Pattaya beach, Central Pattaya, Sukhumvit and Pattaya’s famous entertainment zones within a few minutes. 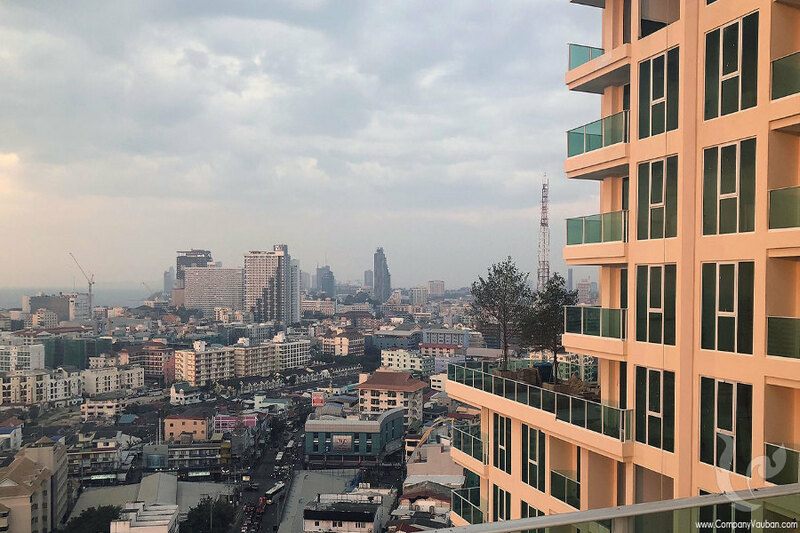 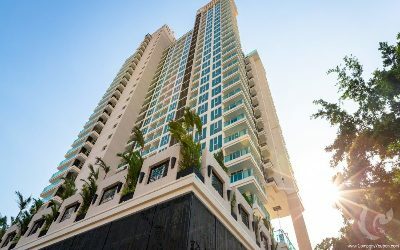 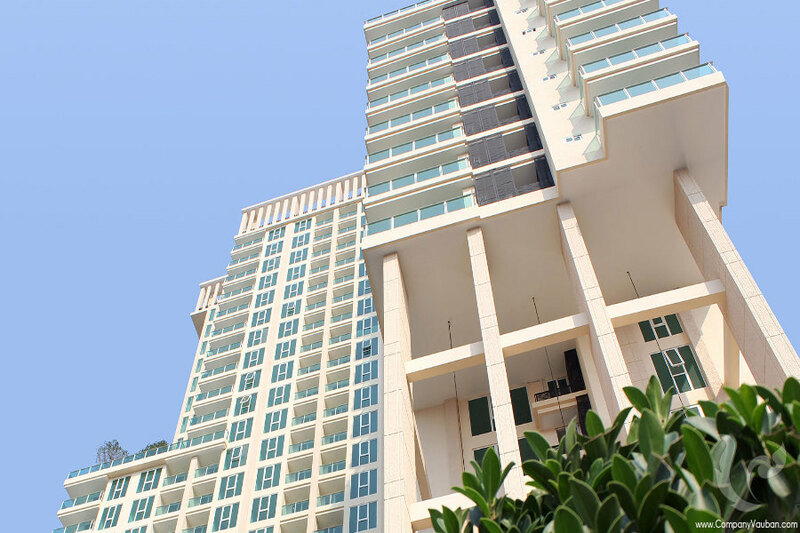 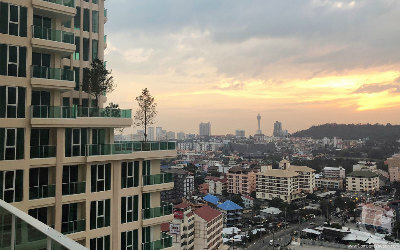 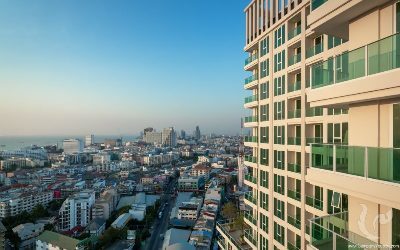 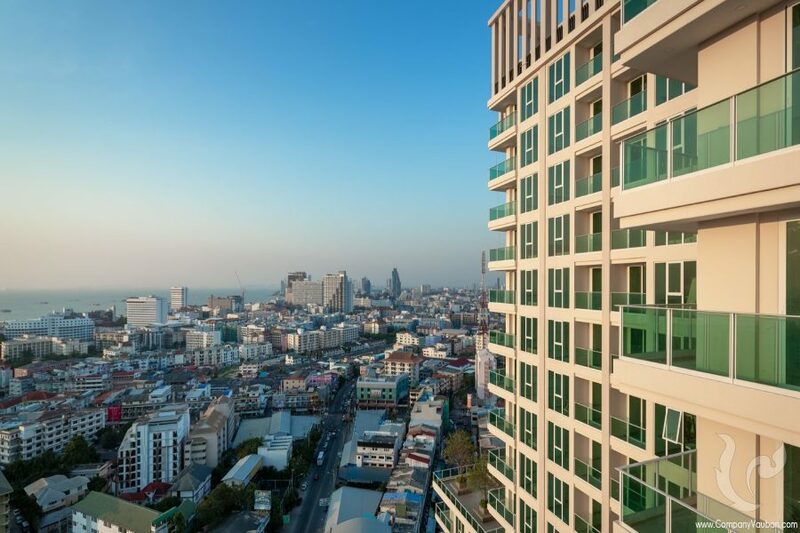 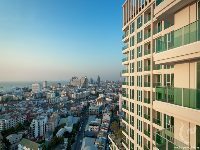 (Central Festival Mall and Pattaya Beach Road) The building has a total of 27 floors with the vast majority of units offering excellent views over the city and the bay of Pattaya. Needless to say City Garden Tower will have a plethora of wonderful facilities (restaurant and bar on site, large communal pool, sauna, tennis area, library, 24-hour security, state of the art fitness, electronic key card entry system…) and green areas. 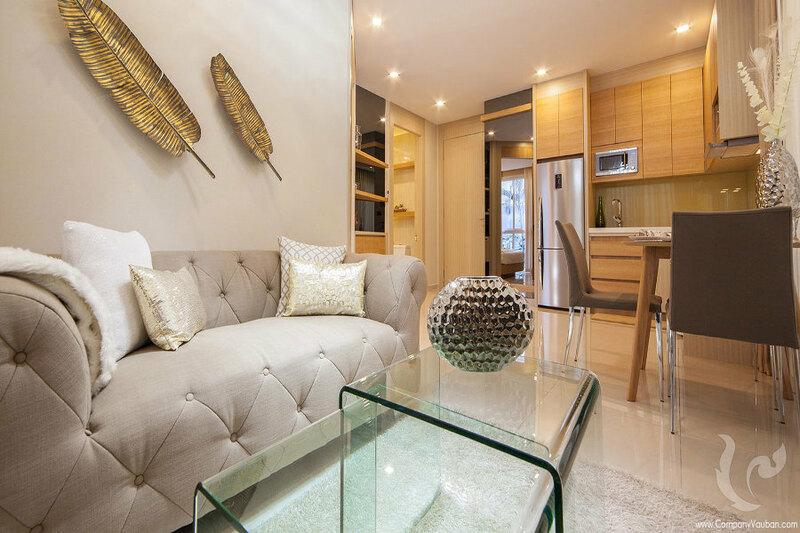 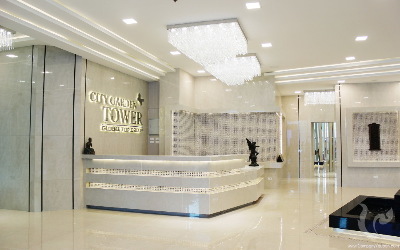 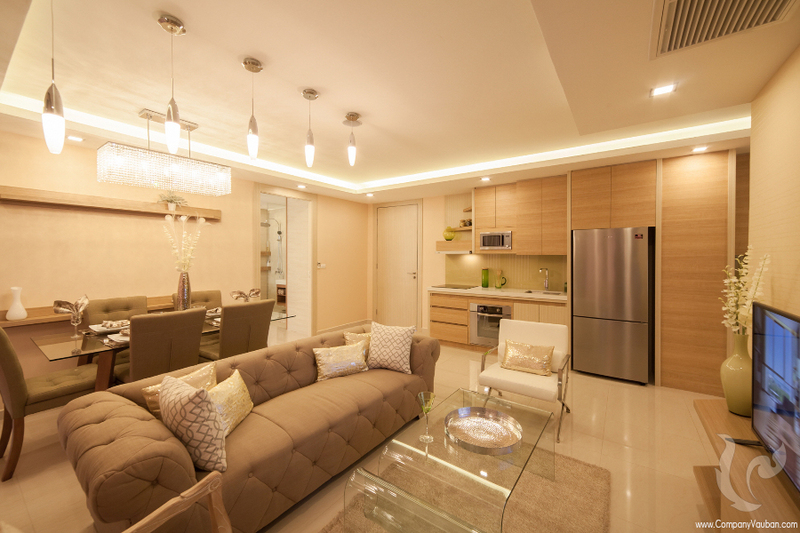 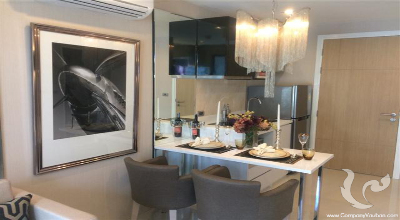 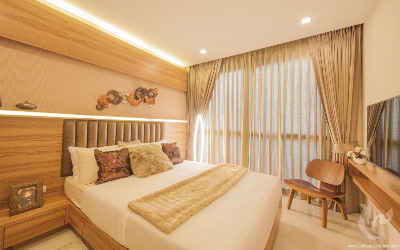 City Garden Tower offers a choice of varying types of units with high quality furniture, fixtures and fittings in all of their condos as well as in the common areas. 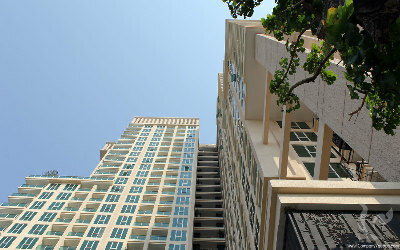 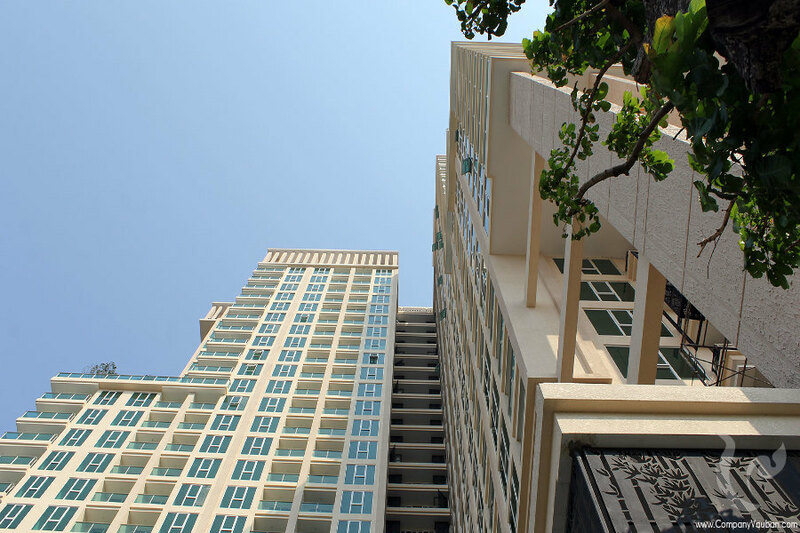 Location = 3rd road One building with 29 floors and 465 units located on three rai of land in central Pattaya. 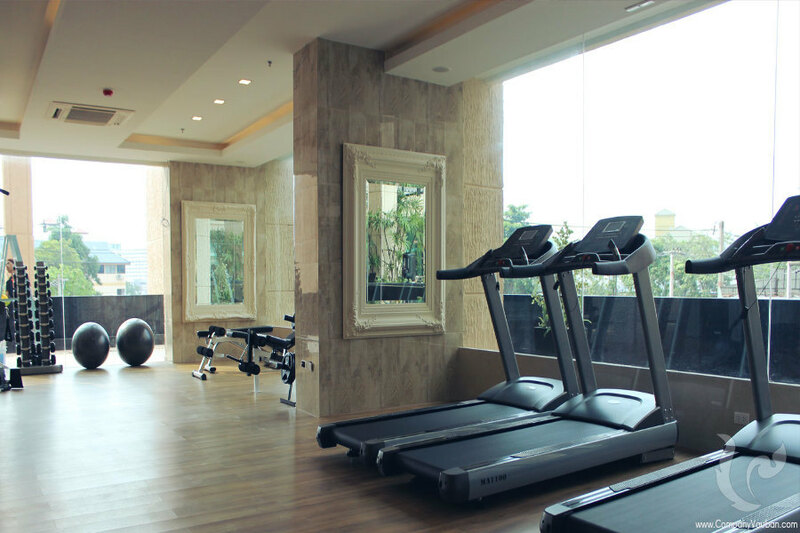 Type of units One bedroom and two bedroom ranging from 35 – 44 m2 to 70 – 79 m2 r Facilities - A 240 sqm swimming pool situated on the third floor of the Tower provides for panoramic city views - Library - Fully-serviced state-of-the-art fitness suite for all workouts. 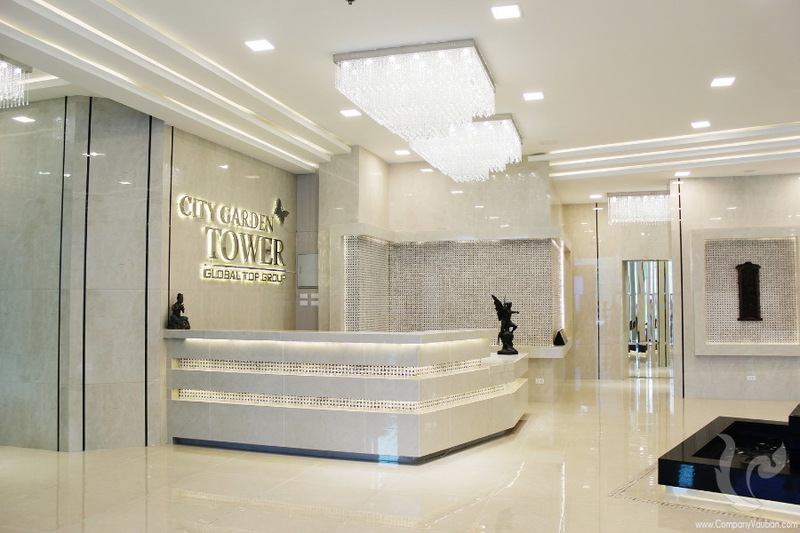 - Sauna & Steam Rooms - Cafe and Restaurant - Children`s Playground - Scenic Gardens - Massage and Spa -24/7 security service including CCTV, Fire Alarms and Escapes, Smoke Detectors and Water Sprinklers Designed to dominate the surrounding skyline, City Garden Tower is truly a marvel of neo-modern architecture and engineering. 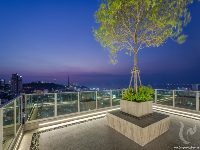 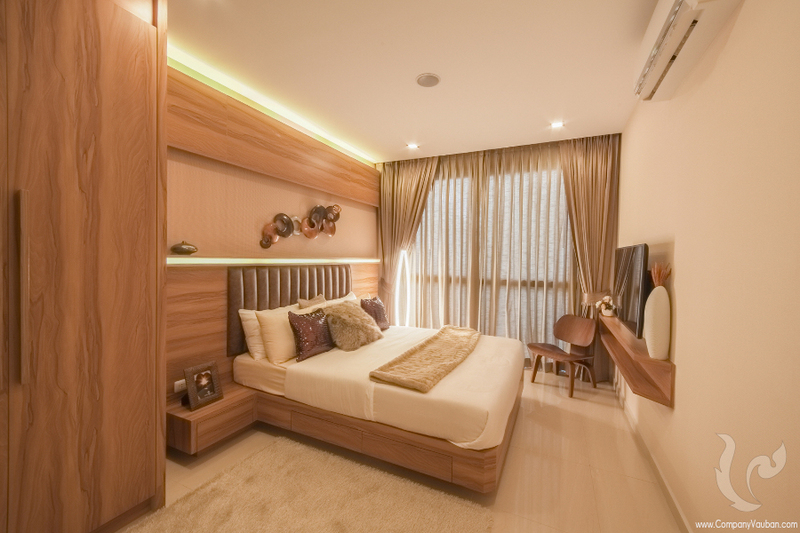 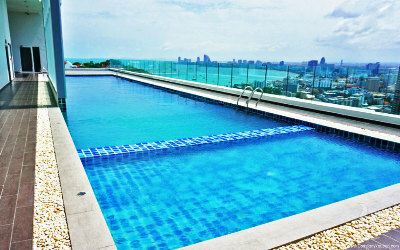 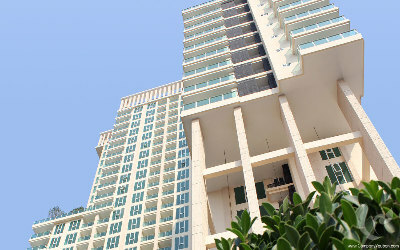 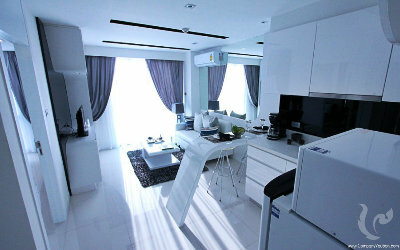 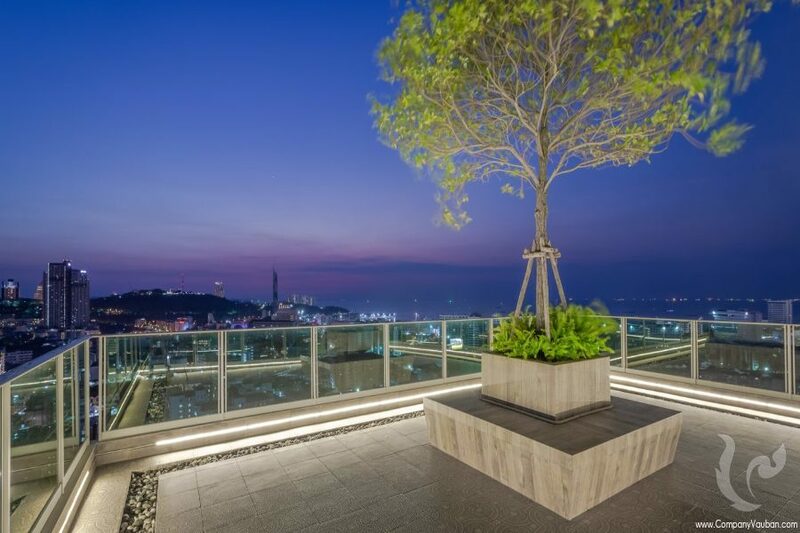 Superb apartment on the 22nd floor in the heart of Pattaya!